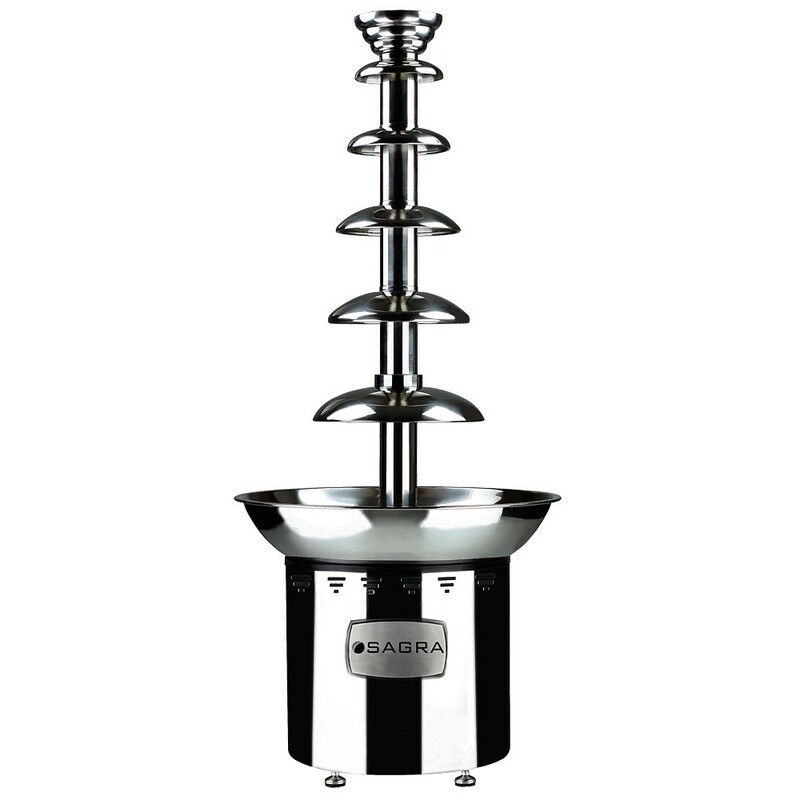 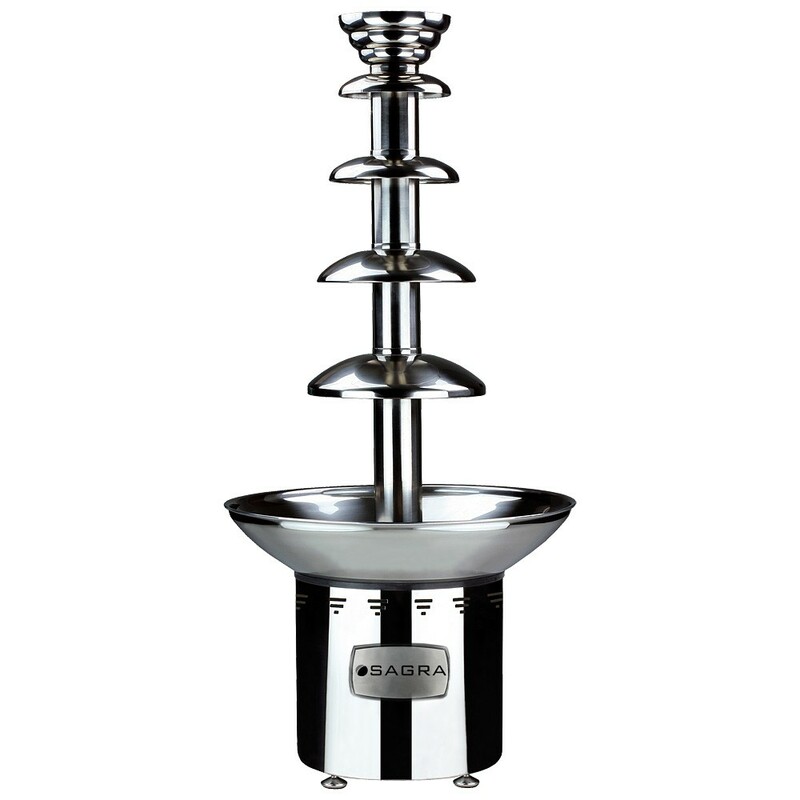 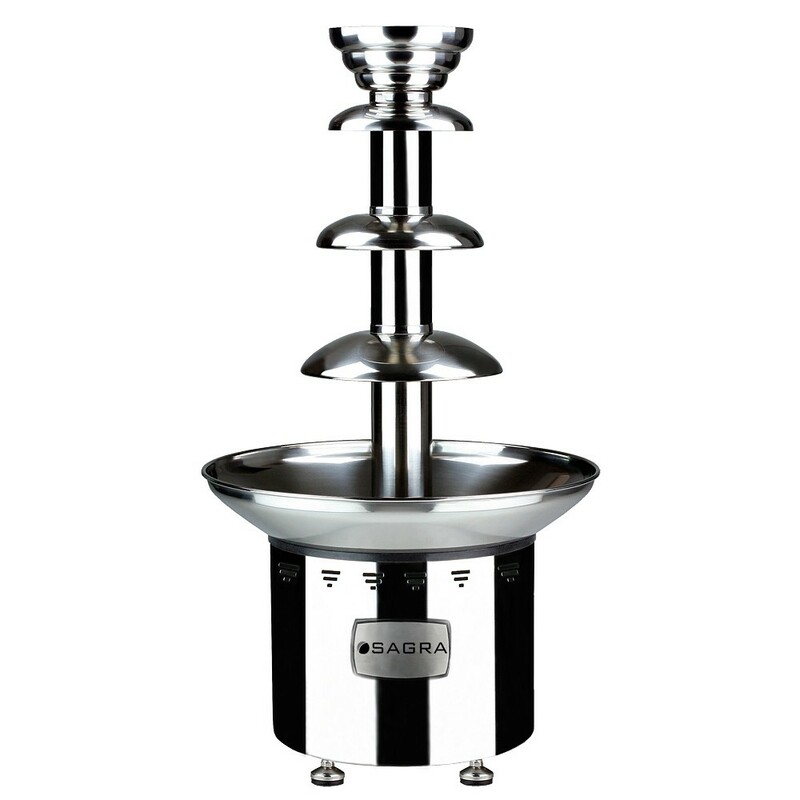 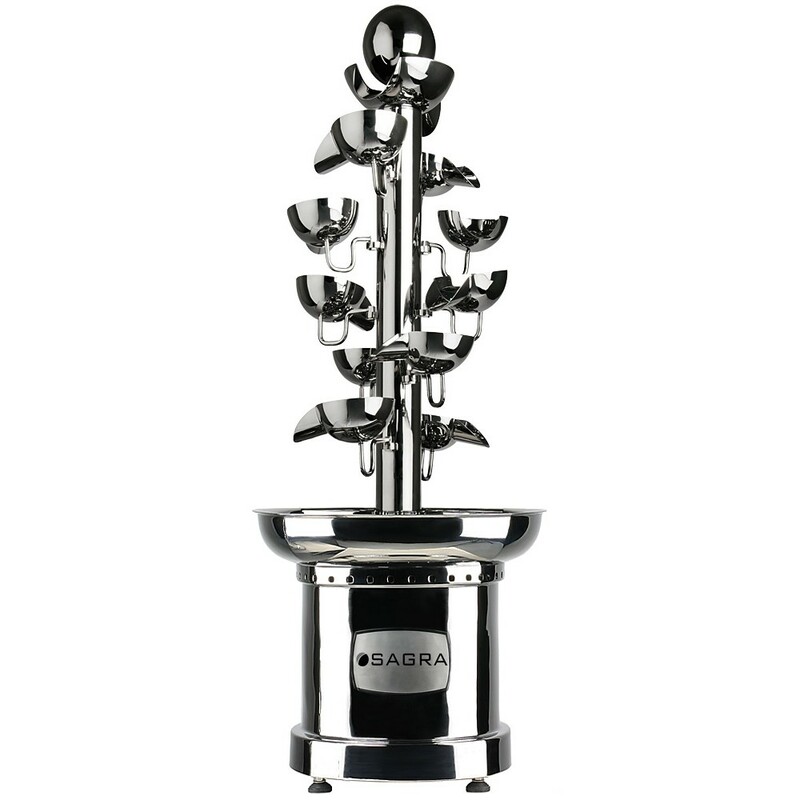 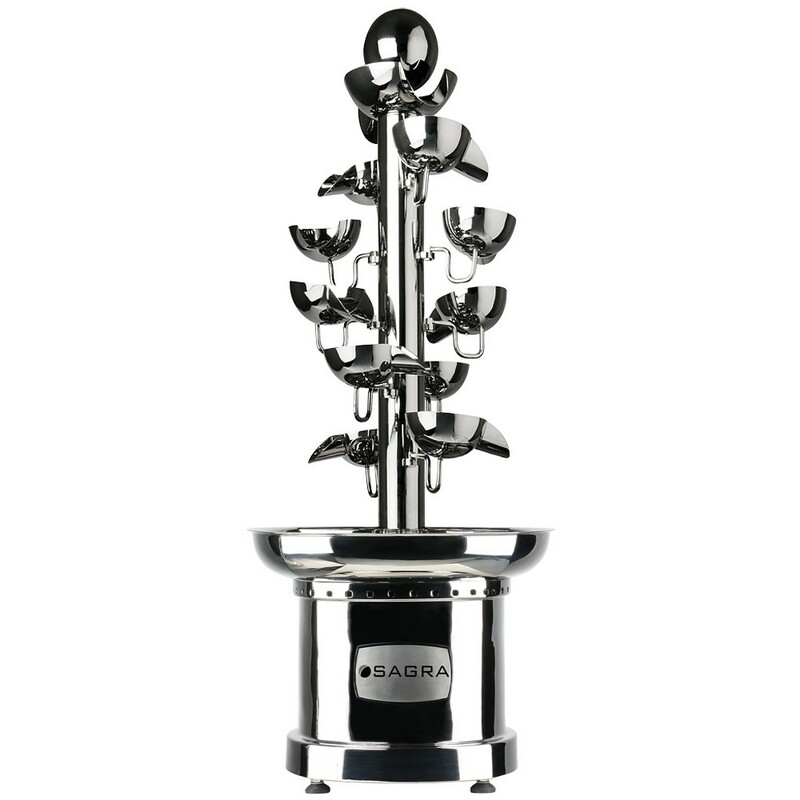 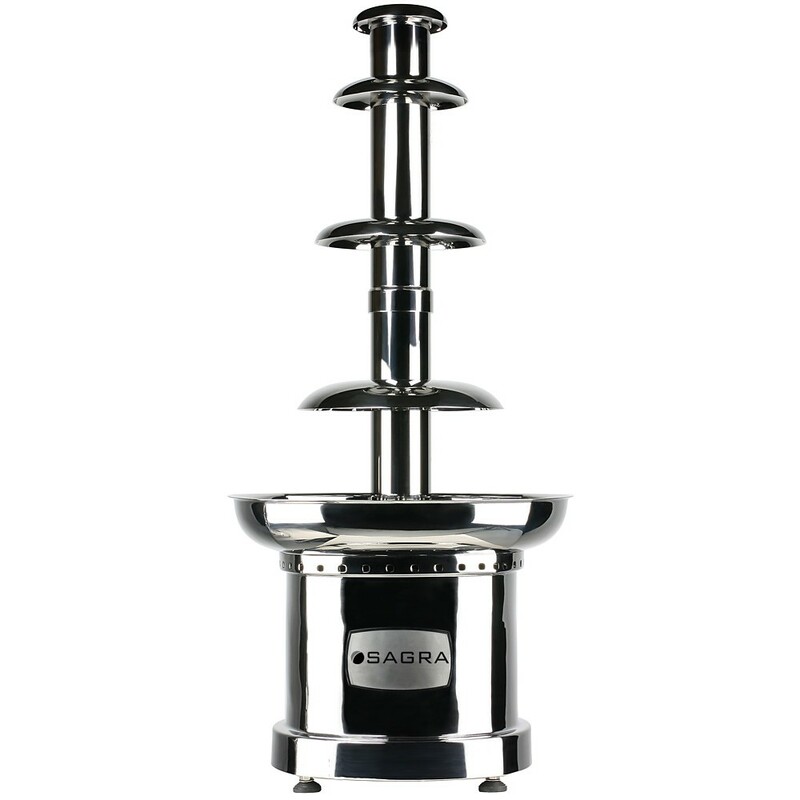 We can provide commercial chocolate fountains for most countries that will meet the exact electrical specifications. 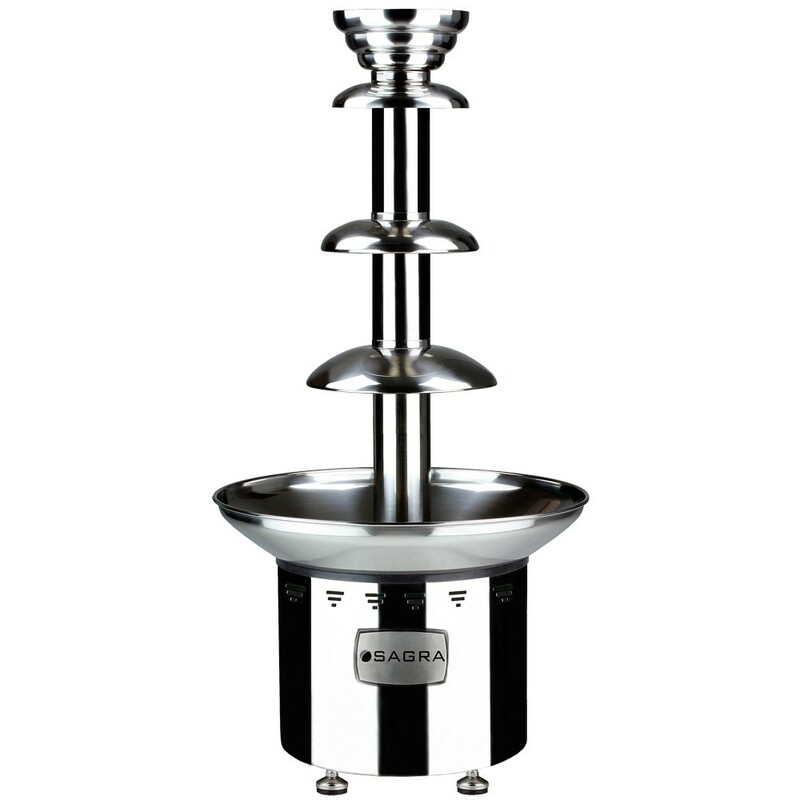 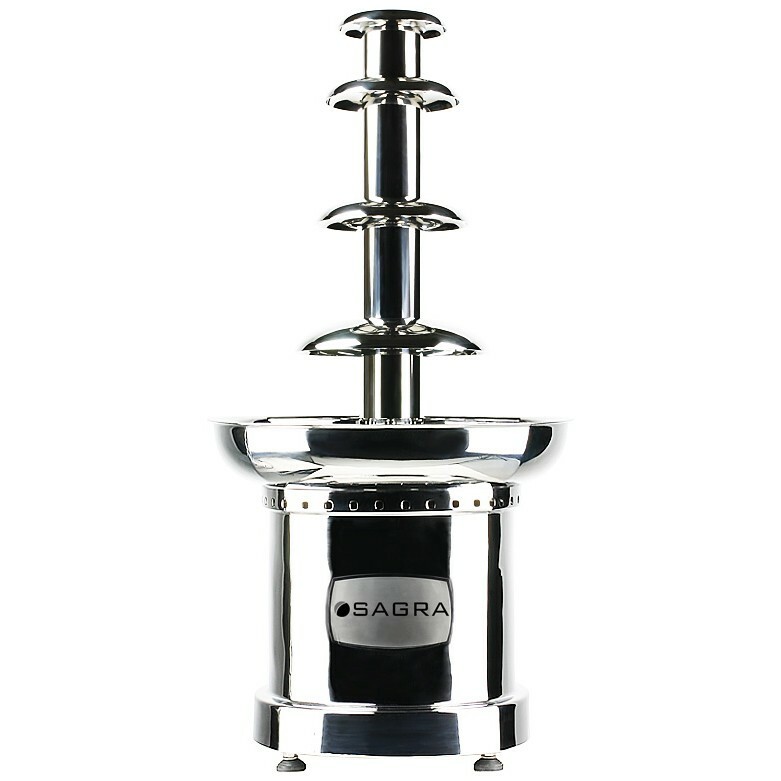 Please e-mail, call (253.476.1403) or contact us (click on top right) before purchasing an international chocolate fountain for an exact quote. 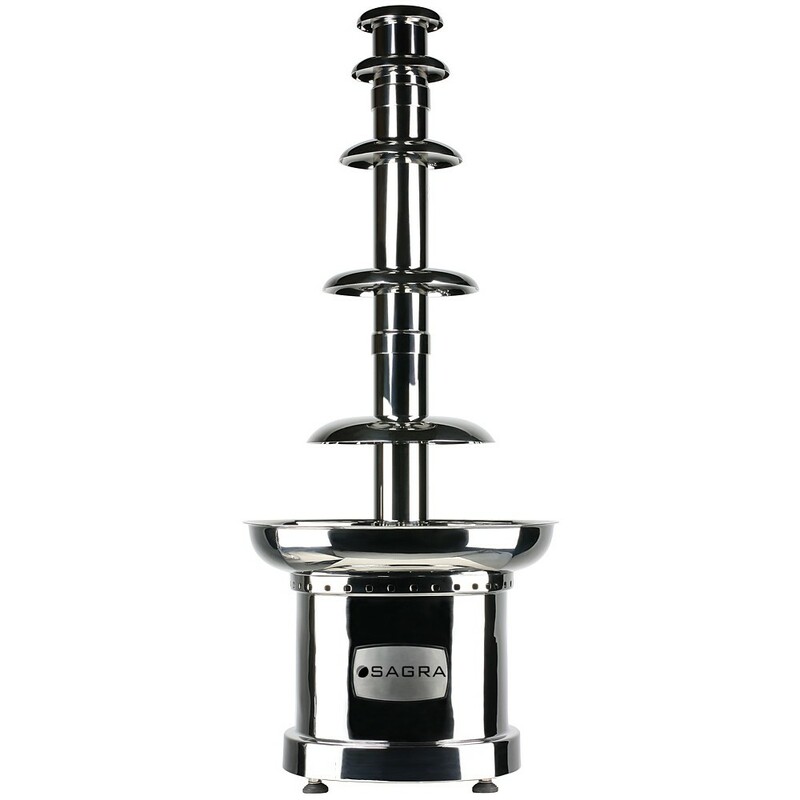 Shipping quotes online are estimates. 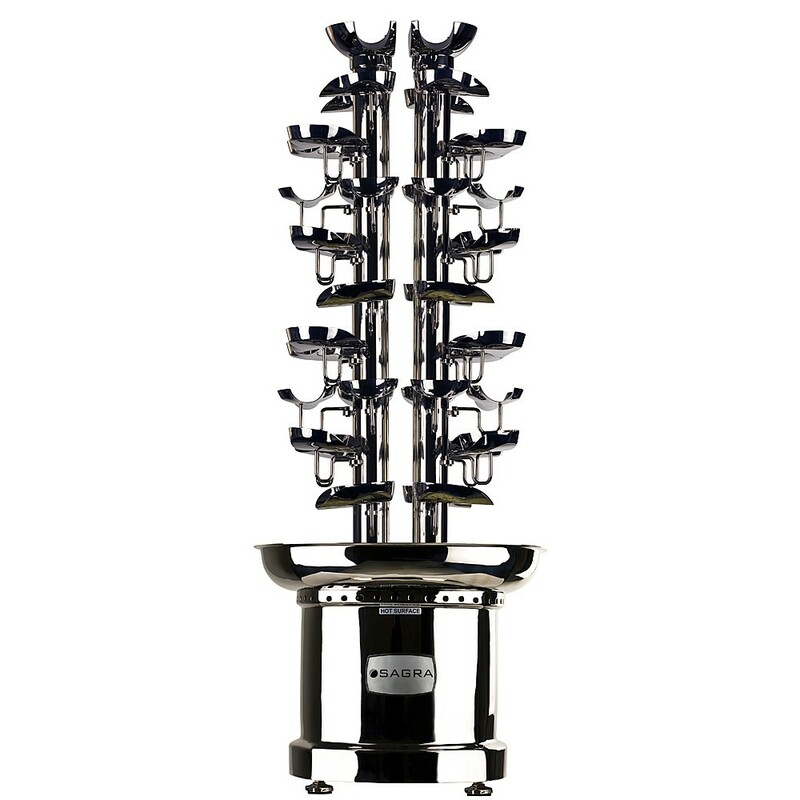 There may be conversion fees charged depending on order.